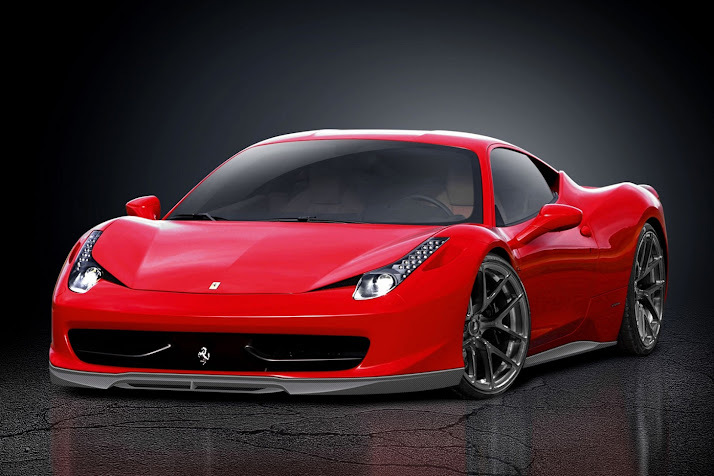 German tuner Vorsteiner released two renderings of its styling package for the Ferrari 458 Italia. 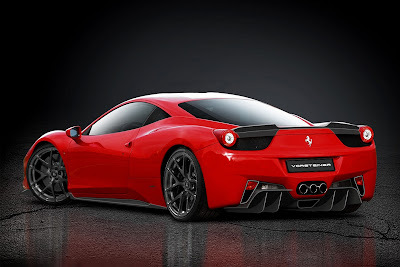 From what we can see on these shots, the bodykit includes a front splitter, side skirts, a rear diffuser and a rear lip spoiler, all made from carbon fiber. Stay tuned for more information.